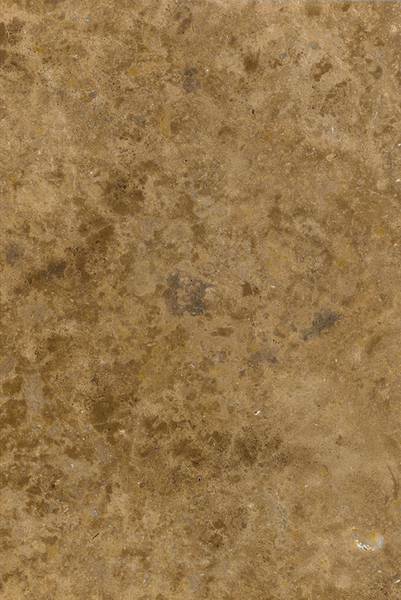 With a warm grey/beige appearance and hard wearing properties, Pfraundorf Dolomite is a versatile limestone with a colour to complement a wide range of architectural contexts. 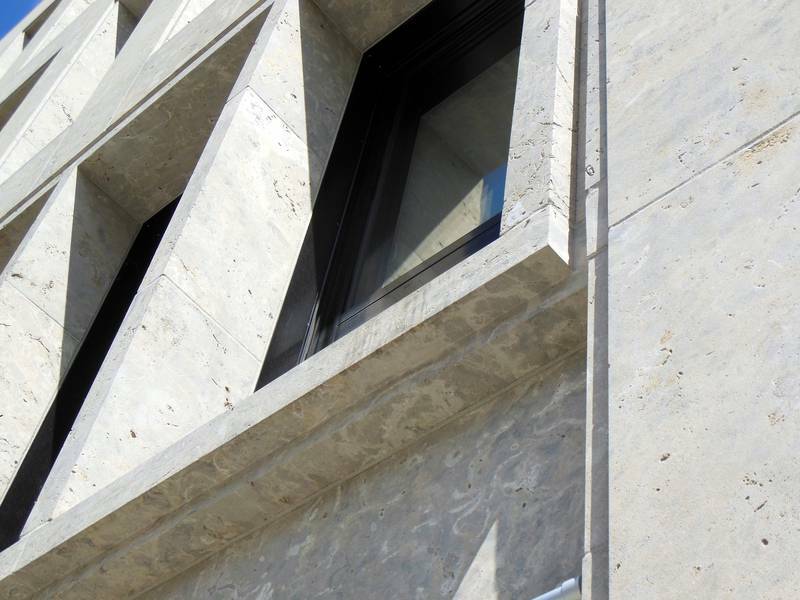 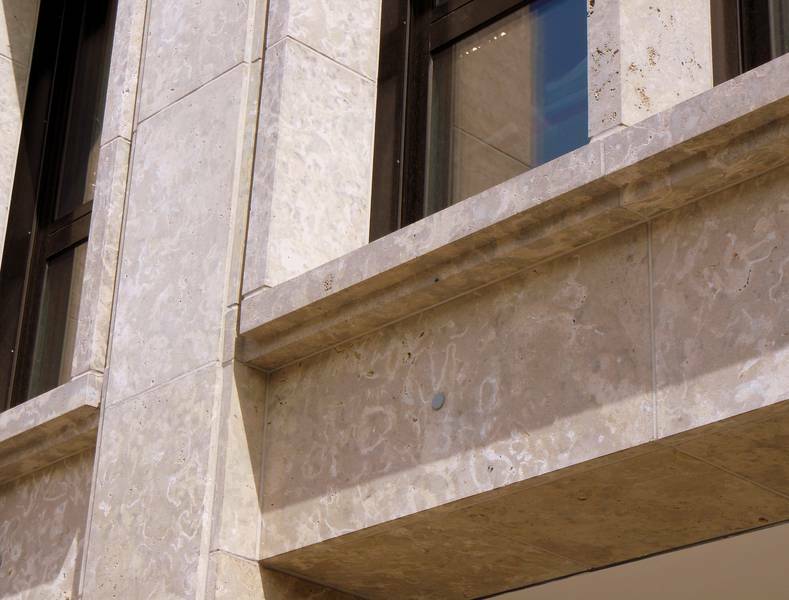 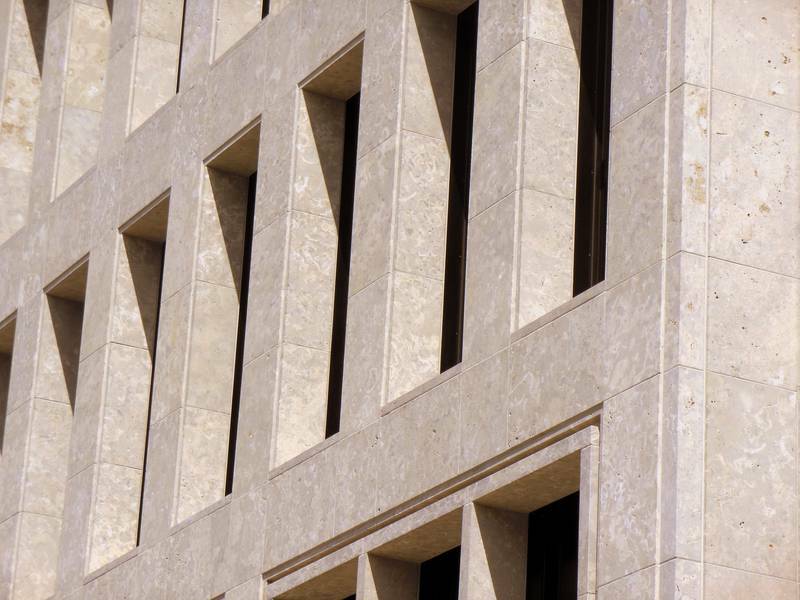 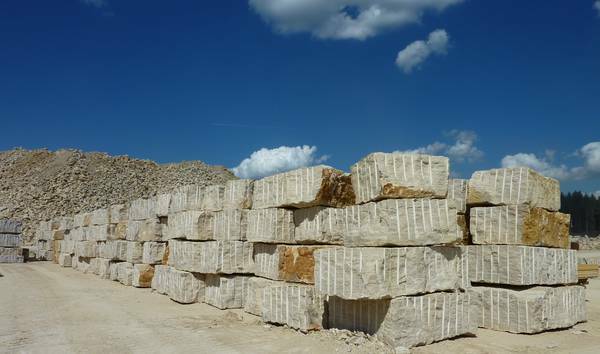 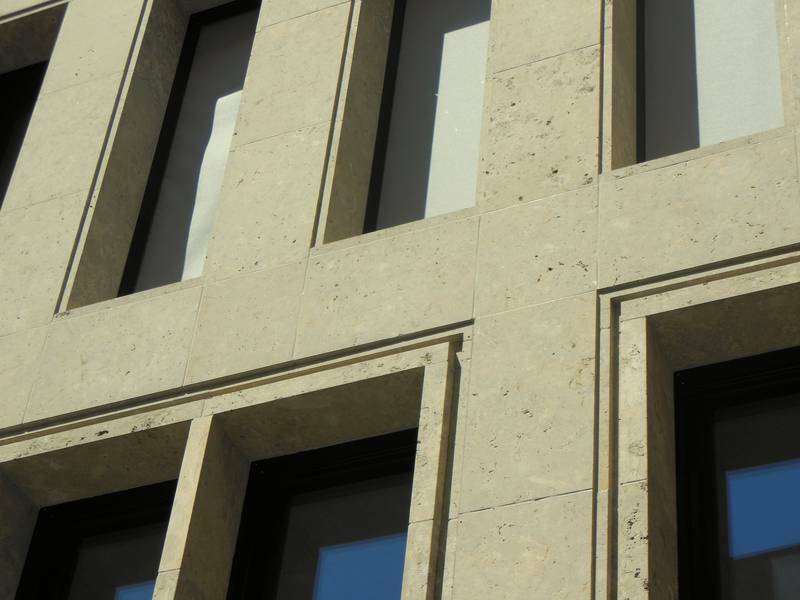 Pfraundorf Dolomite is an extremely hard wearing and weather resistant limestone. 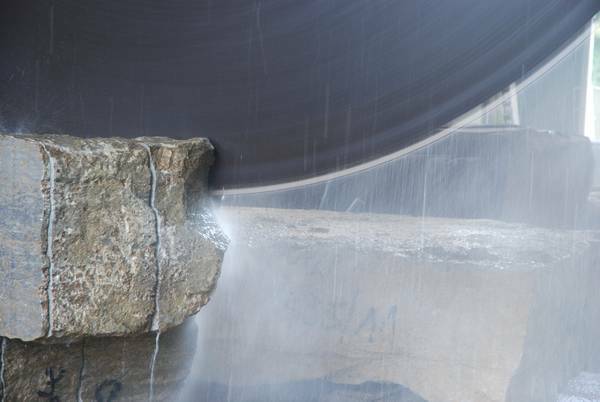 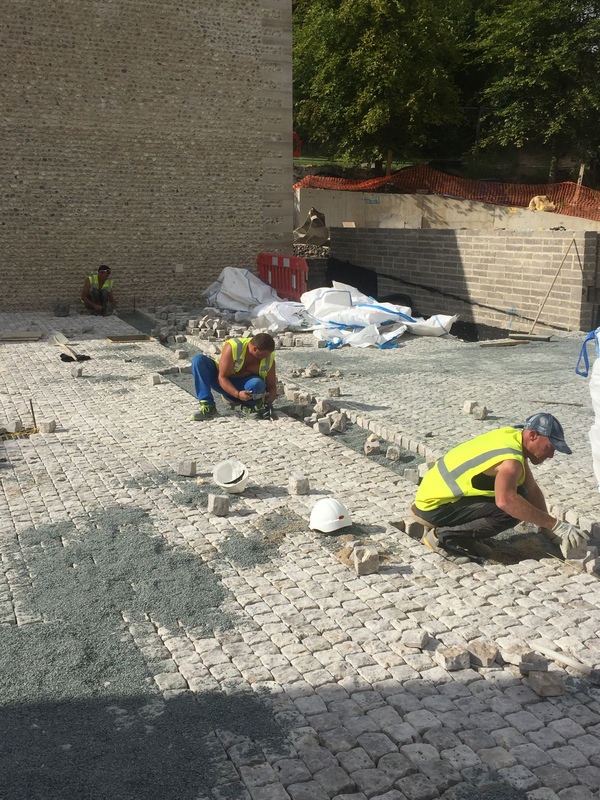 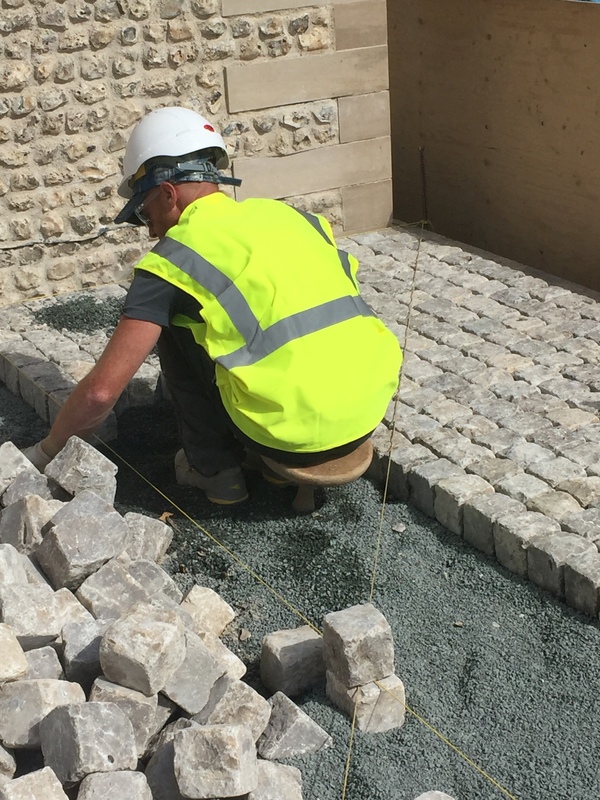 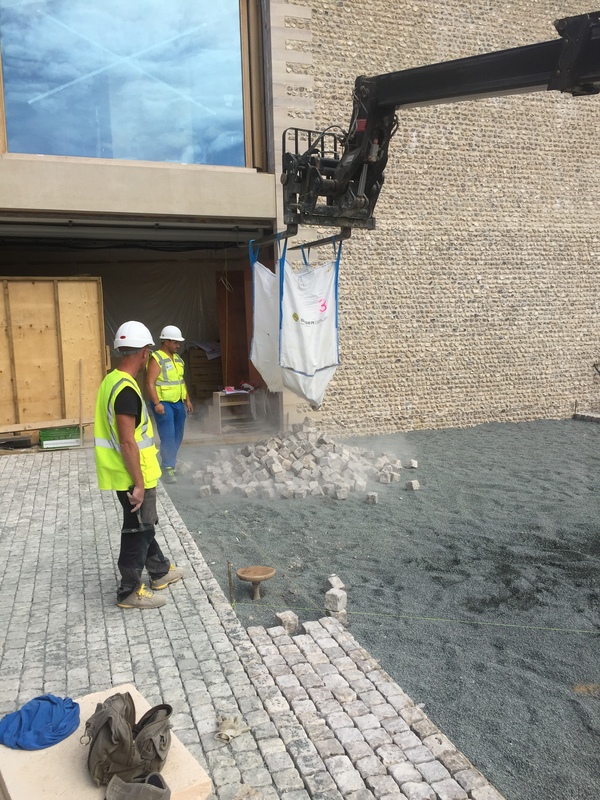 It is quarried in big blocks – cut by wire saw – which provides the possibility for large format pieces, from cropped sided paving and edging products, to precision cut dimension stone. 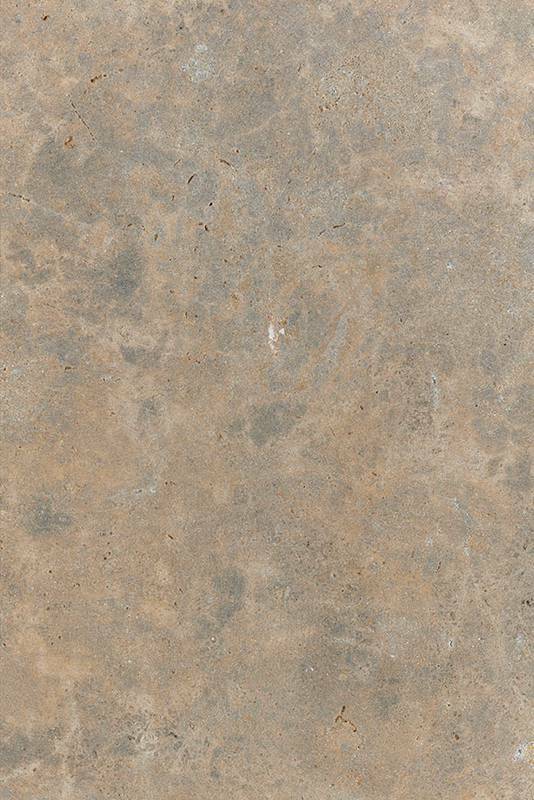 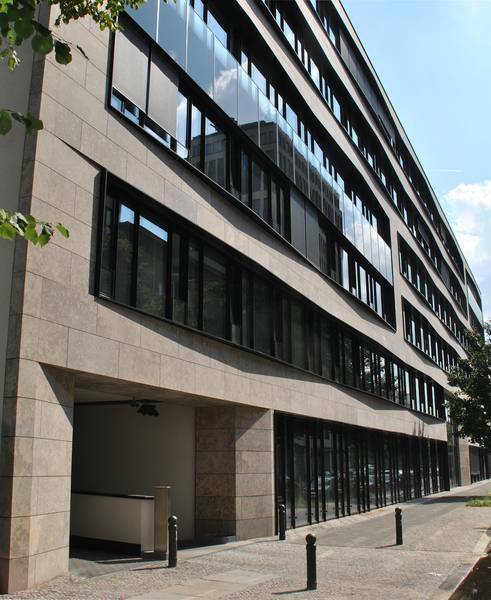 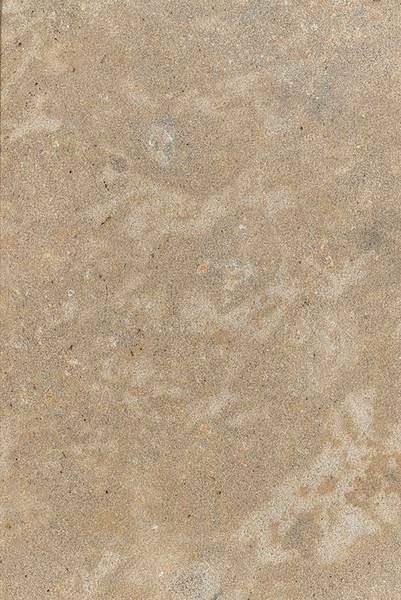 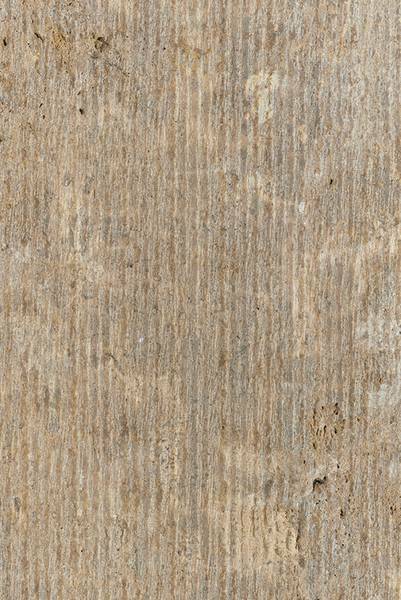 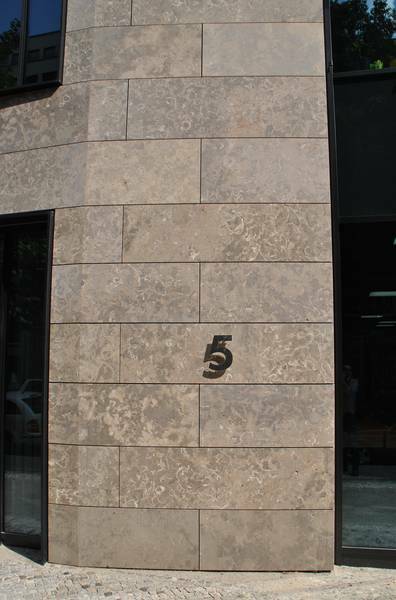 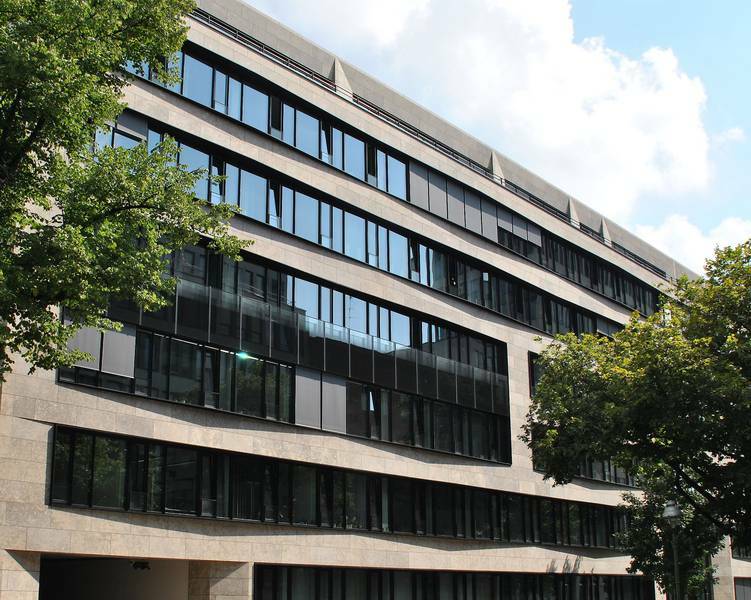 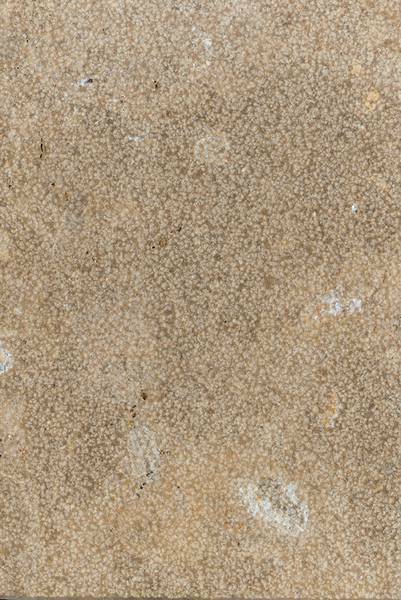 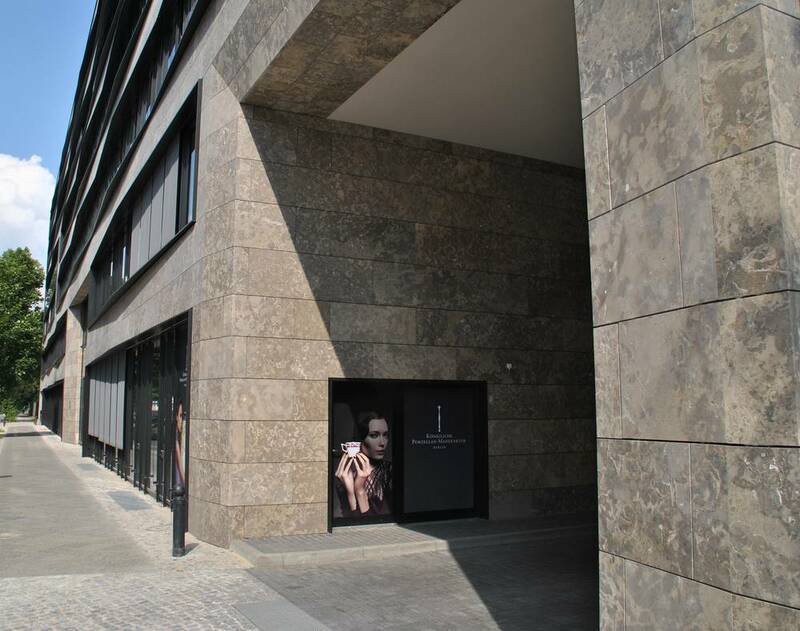 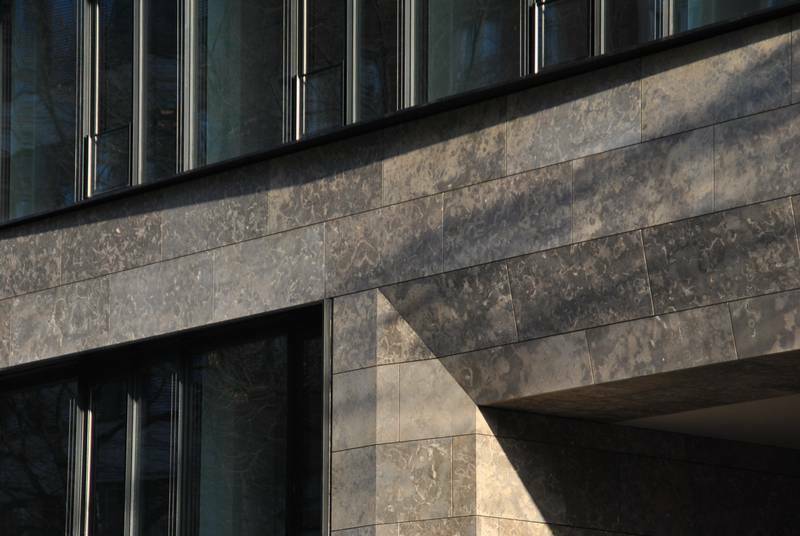 Geologically located on top of the Jura Limestone layers, Pfraundorf Dolomite has a warm beige/grey appearance, which lends itself very well to large areas of paving or cladding panels spanning broad facades.